Sometimes you are craving for a blueberry muffin but can’t have it. Why? Because they are high-calorie food. But not anymore. 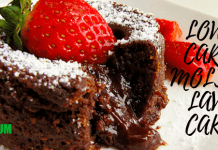 Here is the perfect way for you to fulfill your cravings without exceeding your carbohydrates intake. 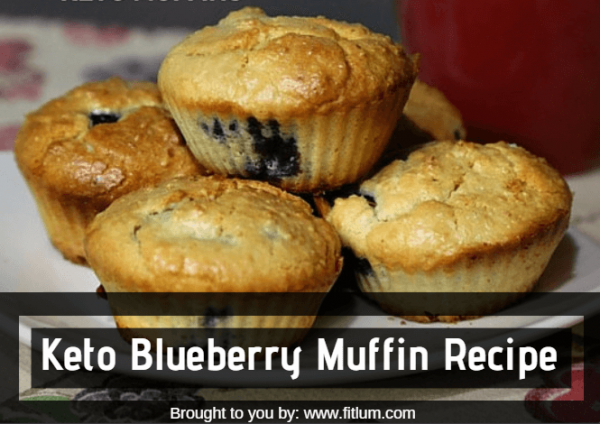 Keto blueberry muffin is the best solution to satisfy your sweet tooth. Warm out of the oven, these low carbs muffins with almond flour are easily a mouth-watering dessert. The combined flavour of their buttery texture and the sweet goodness of the blueberries is what you have been waiting for. 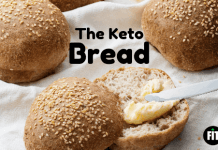 These Keto muffins with coconut flour are comparatively smaller in size than the bakery muffins, but the size of bakery muffins is not a standard size that needs to be followed. In this recipe, the all-purpose flour is replaced by Coconut flour. Almond flour can also be used. Coconut flour is an alternative of flour for these muffins as it is grain free. It contains high fibre and low carbohydrates. Also, is well tolerated by people with nut allergies. Baked goods produced with coconut flour are fluffy and soft with a mild flavour of coconut. Crack the eggs in the mixture and mix it well. Now add the melted butter to the batter and mix it. Except for the blueberries, add the remaining ingredient to the batter and mix until combined. Pour the batter into a 2 by 3 muffin tray that is lined with muffin holders. On top of the muffins, place the blueberries and slowly push them down by using your fingers. Allow them to cool and then enjoy. At the end a nice tip for you, when you are using coconut flour, it is a convention to use a lot of eggs. 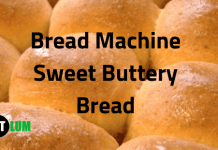 They help in adding structure to the muffins by trapping air and by their protein content. But it also makes the baked products stick to the pan a lot more than normal. To solve this problem, you can add a little amount of cream cheese to the batter. Make sure that the muffins have cooled down before carefully removing them from the tray. Then store them in a refrigerator. You can warm them in a microwave oven before eating. 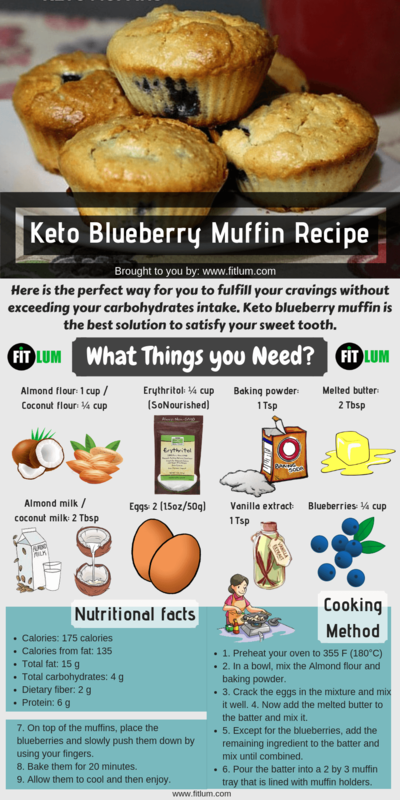 So, try out these keto blueberry muffins and satisfy your cravings without disturbing your diet plan.